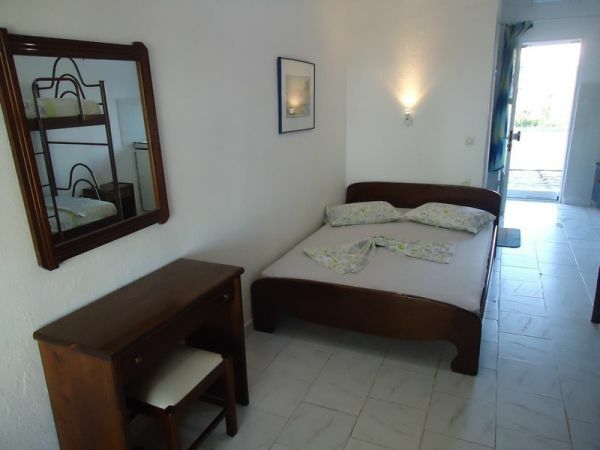 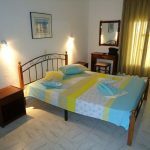 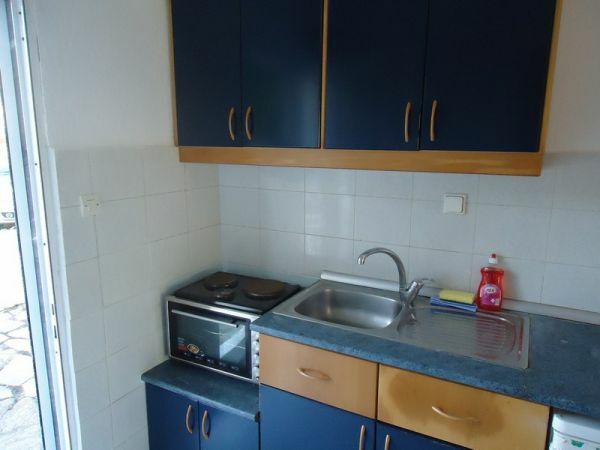 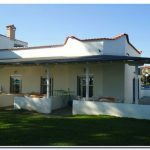 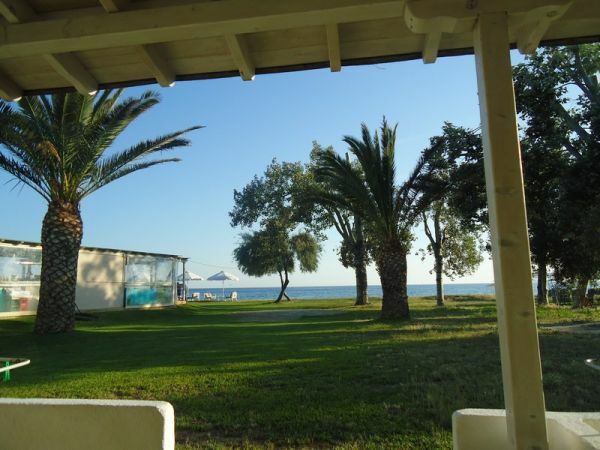 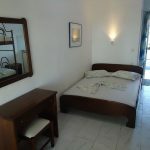 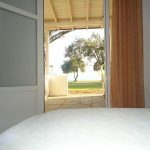 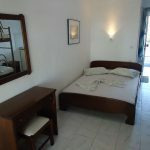 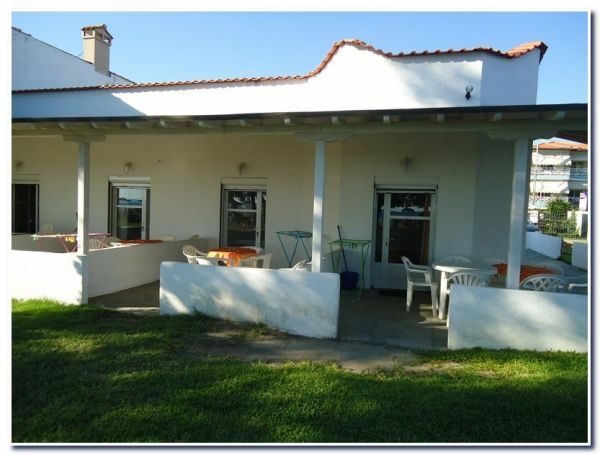 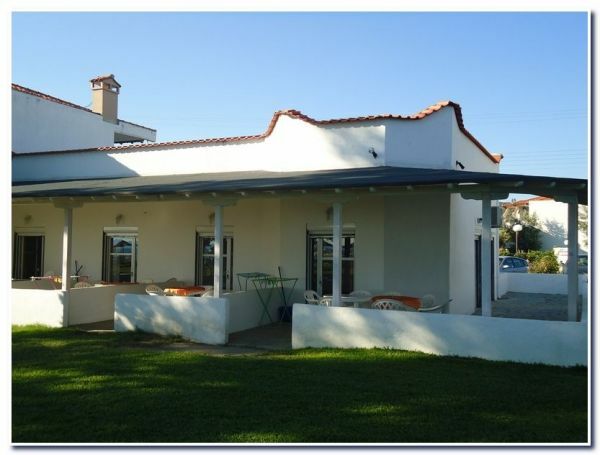 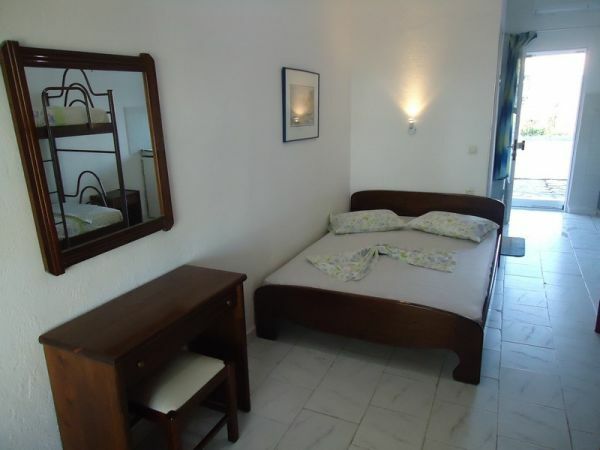 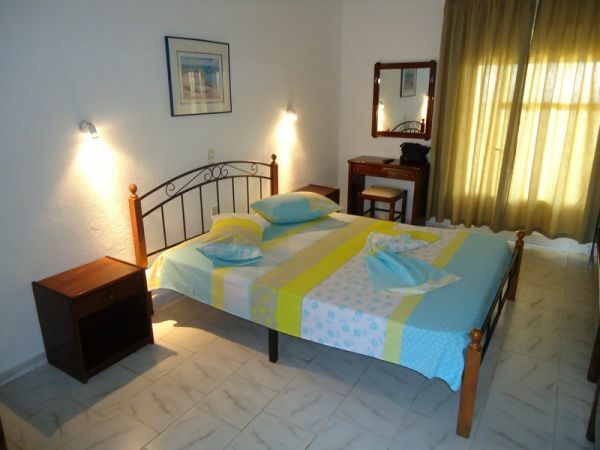 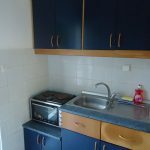 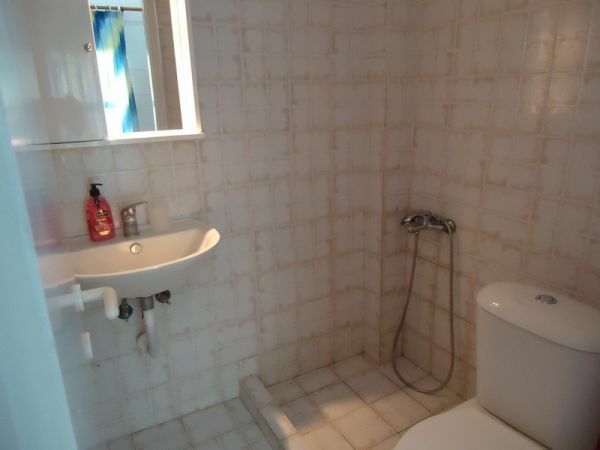 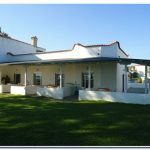 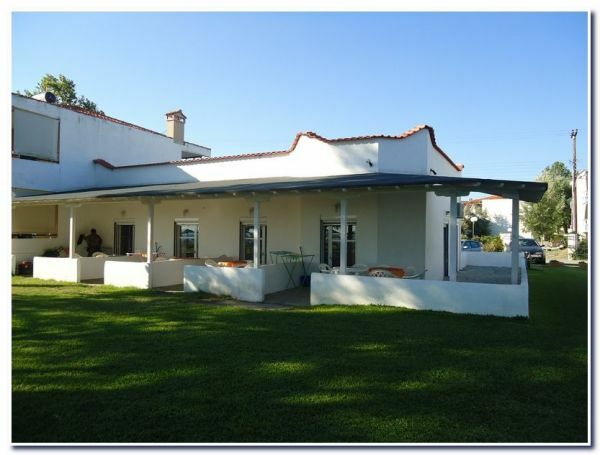 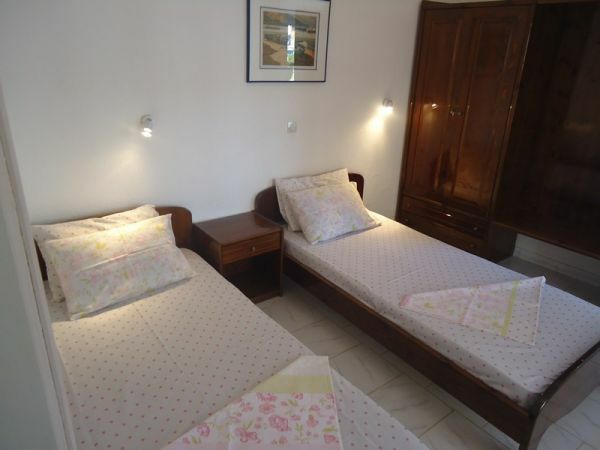 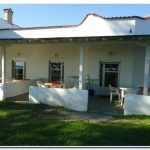 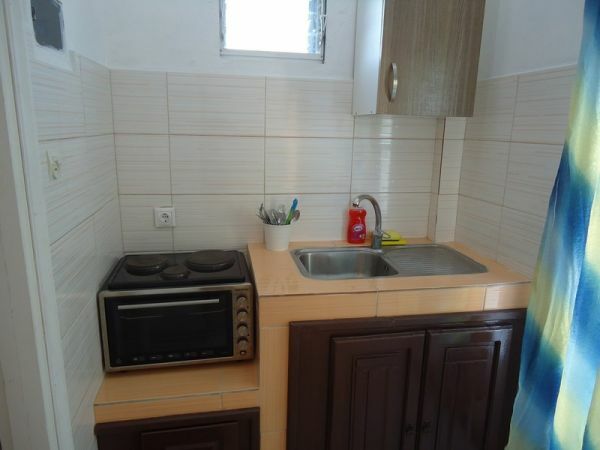 "Haus Kiki" in Toroni, Halkidiki is the perfect place to enjoy your holidays. 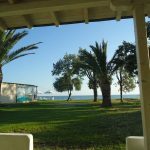 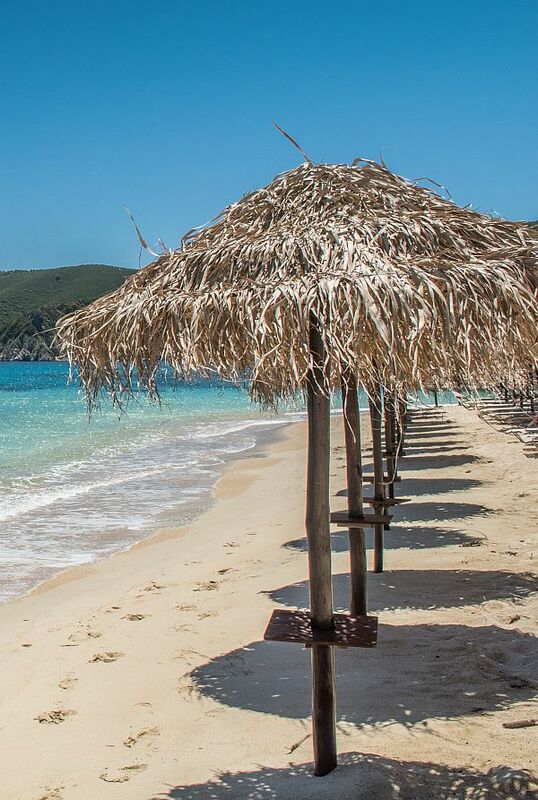 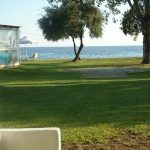 We are waiting for you in an attentive and beautiful environment in one of the most popular summer destinations in Halkidiki. 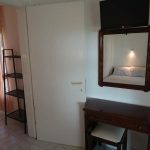 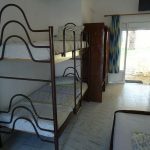 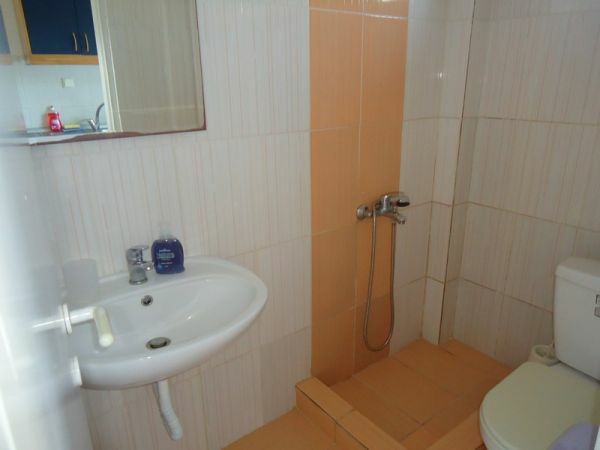 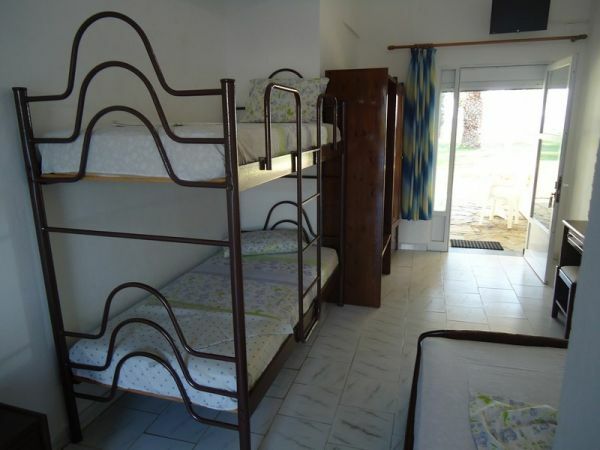 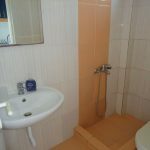 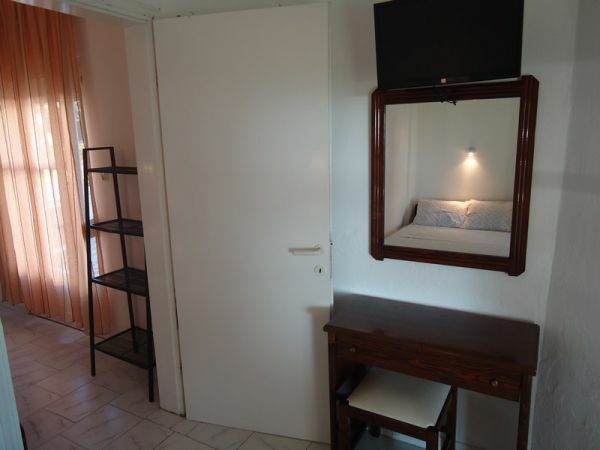 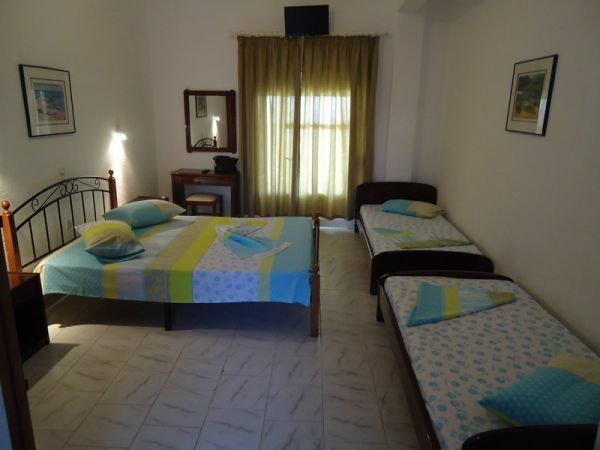 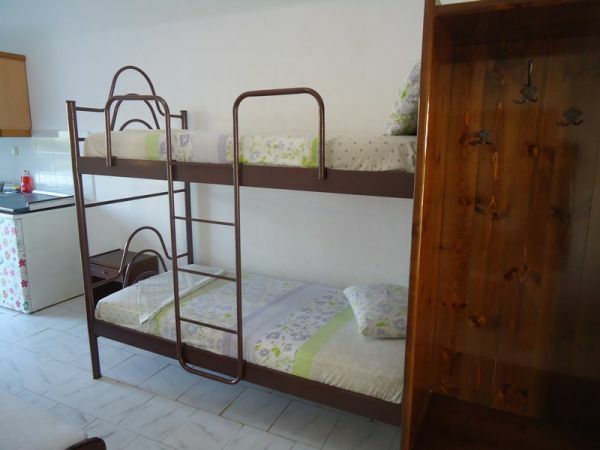 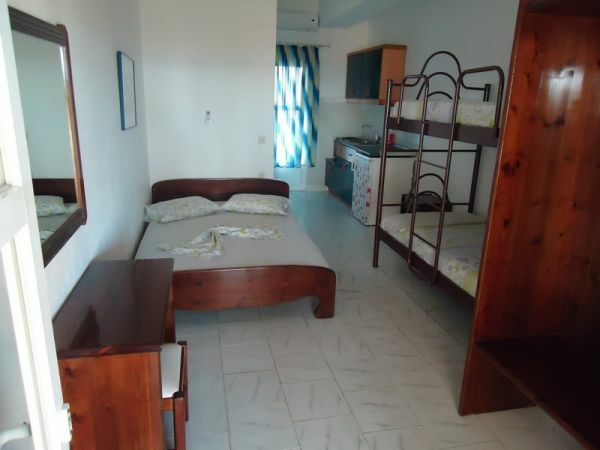 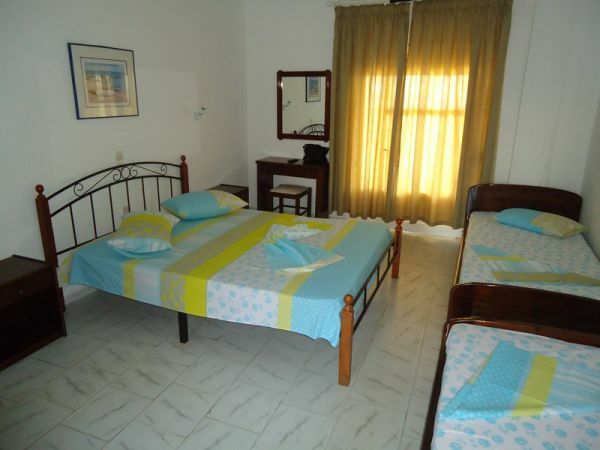 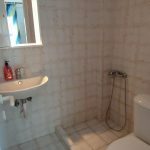 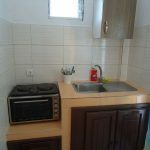 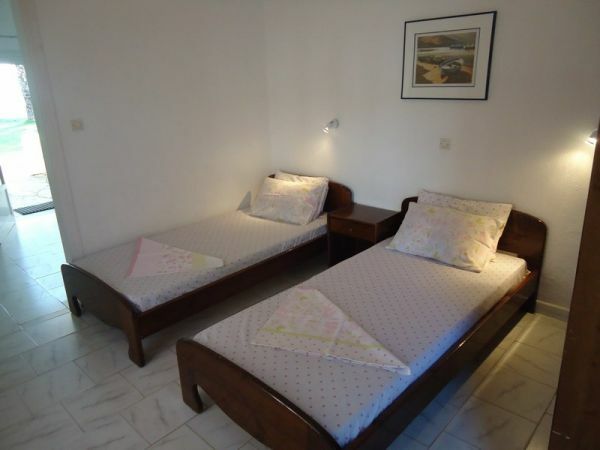 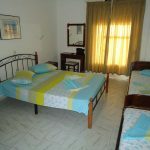 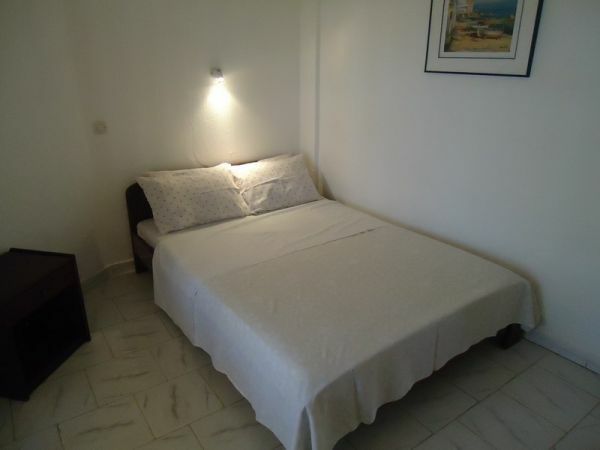 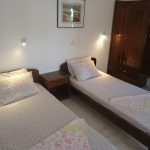 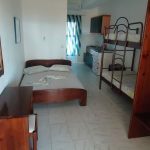 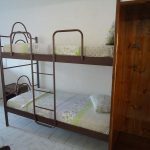 We have three one-room studios equipped with a kitchen with household utensils, air conditioning, with one double bed and two single beds, and an apartment with two double beds. 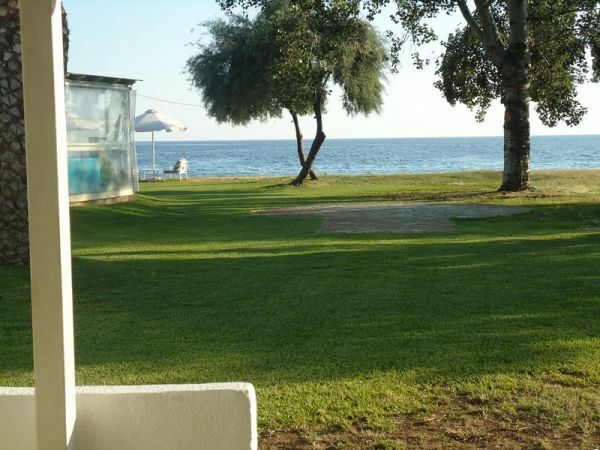 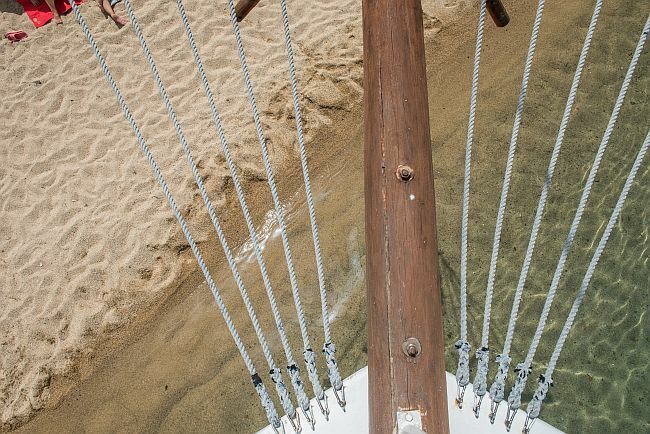 Our rooms are located on the beach and separates them from the sea only a green courtyard. 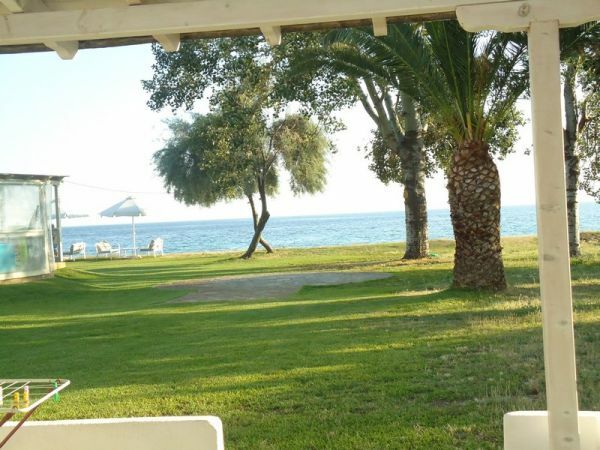 In front of each room there is a terrace with a table for moments of relaxation with the magnificent view of the Toroneos Gulf, in the courtyard there is also a barbecue that you can use.